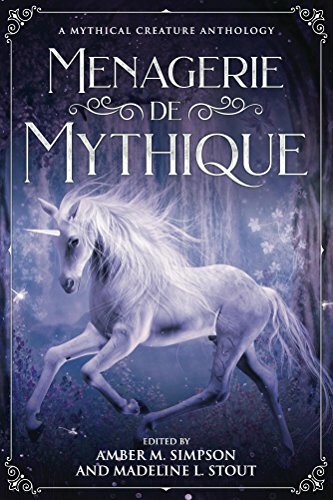 My short comic fantasy story, Myrmecoleon, appears in the Menagerie de Mythique anthology from Fantasia Divinity, available now in the Amazon store. Not sure what a Myrmecoleon is? It’s one of the stranger mythological creatures that scholars in the Middle Ages came up with. Basically a cross between an ant and a lion (I’ll leave you to wonder about the logistics of the mating process yourself) it is tiny like an ant but with the head of a lion. My story sees a science experiment where a myrmecoleon is pitted against a cockatrice.